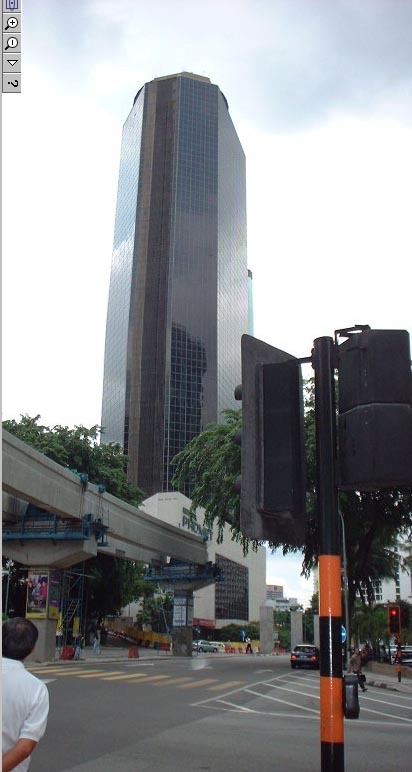 Ok, here are my favourite skyscrapers of Kuala Lumpur which could not make it to the 500 footers club. 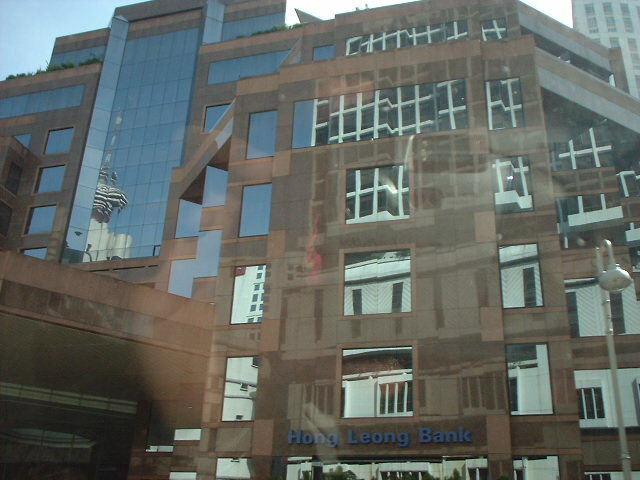 2) Arab Malaysian Bank building. 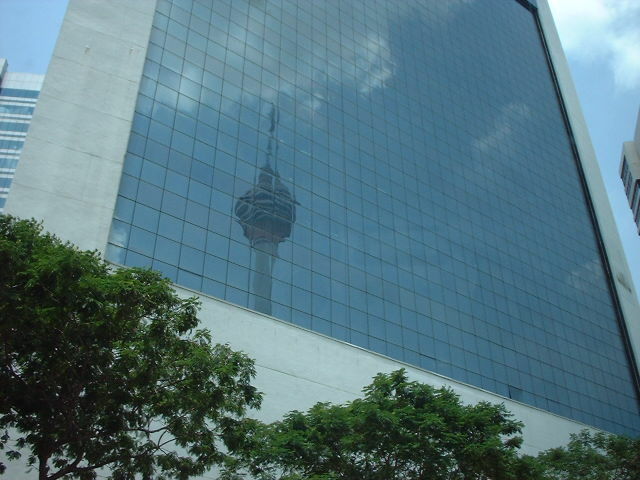 4) Menara Boustead. I really dig the plants! 5) Bangunan BSN. Green green glass of home! 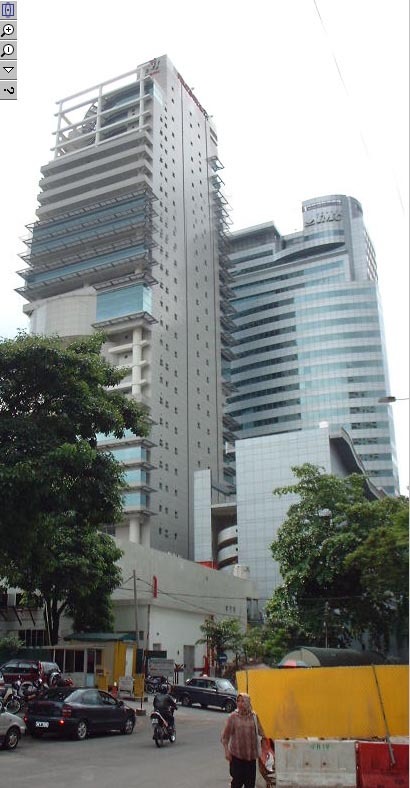 6) Menara TA1. Very beautiful. It also has a cute soft tent on top. 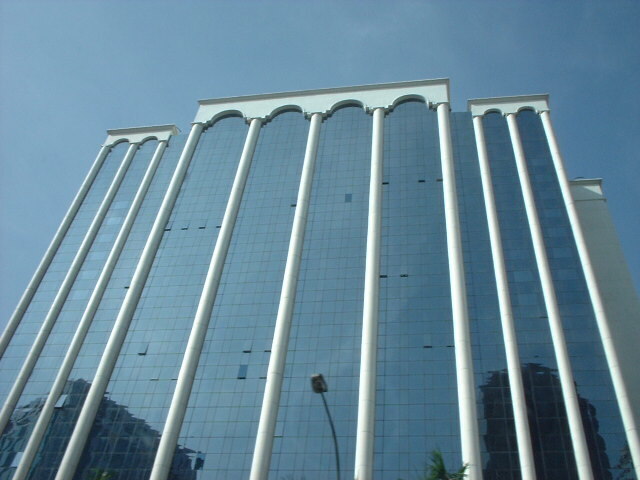 7) Wisma Cosway. A classic. 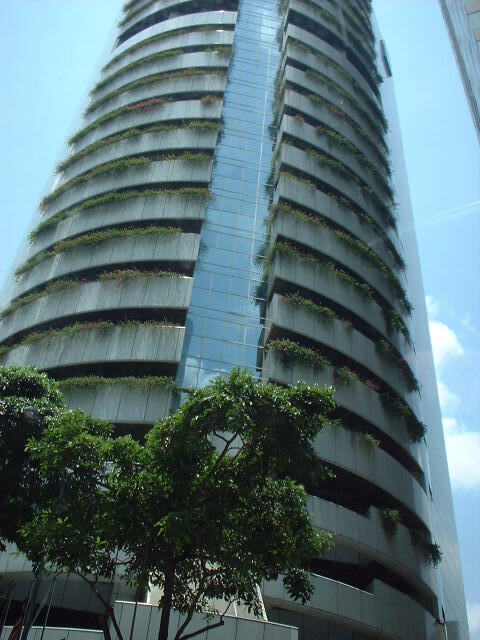 8) Wisma Cyclecarri. Look like twins actually, there's on one building. 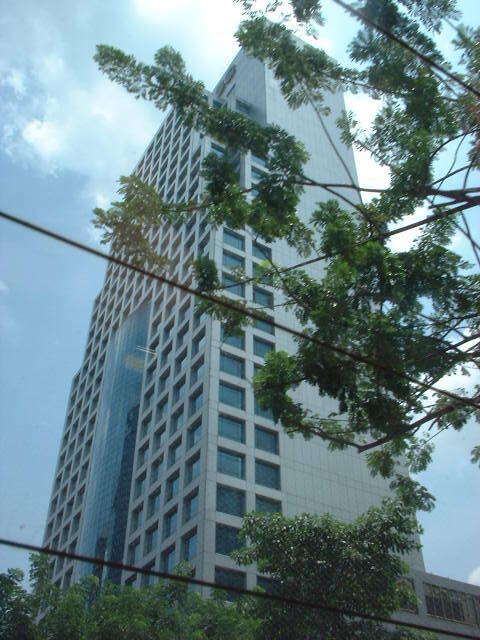 10) Wisma Denmark. Very green. 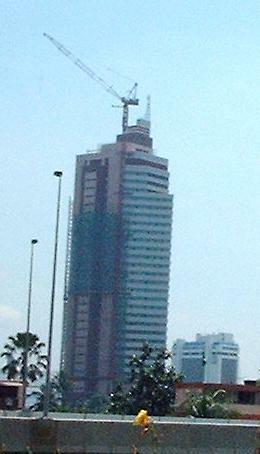 11) Menara Dion. With a skeletal dome. 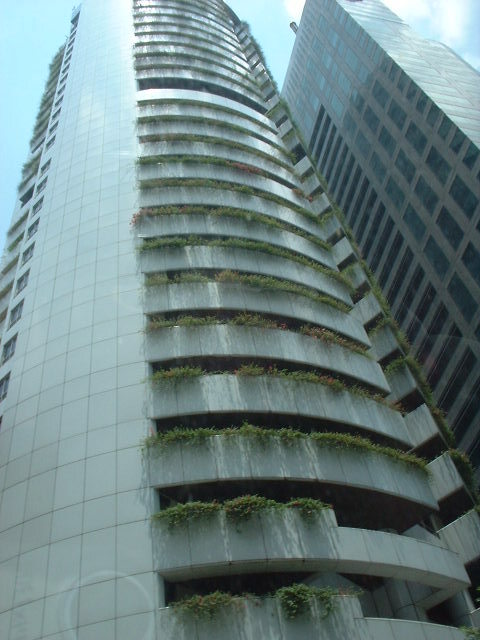 12) Dynasty hotel. With a revolving restaurant up there. 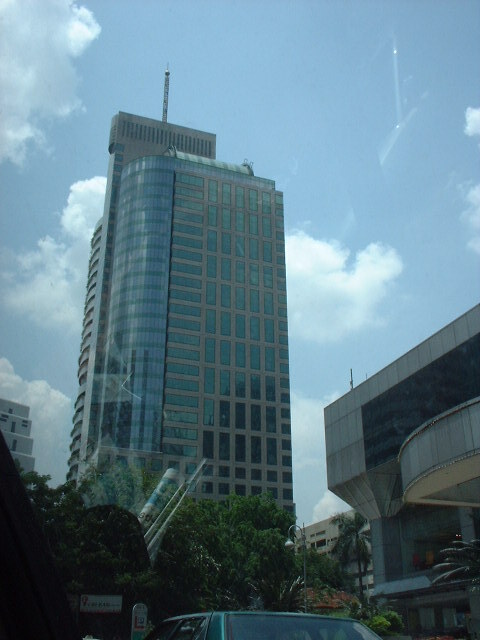 13) Menara Exxon Mobil. The lonely building. 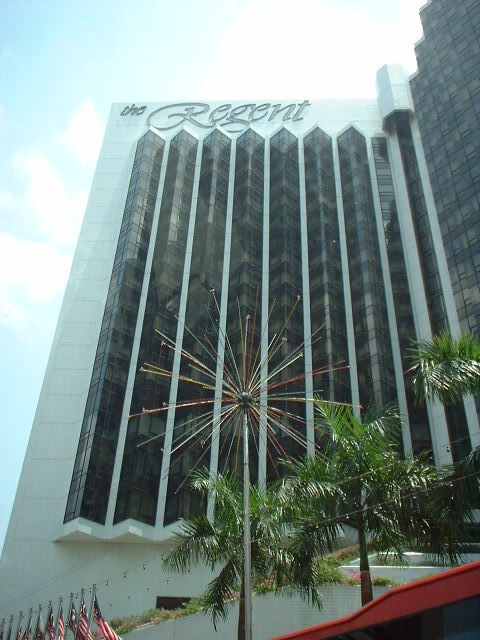 16) Wisma Genting. 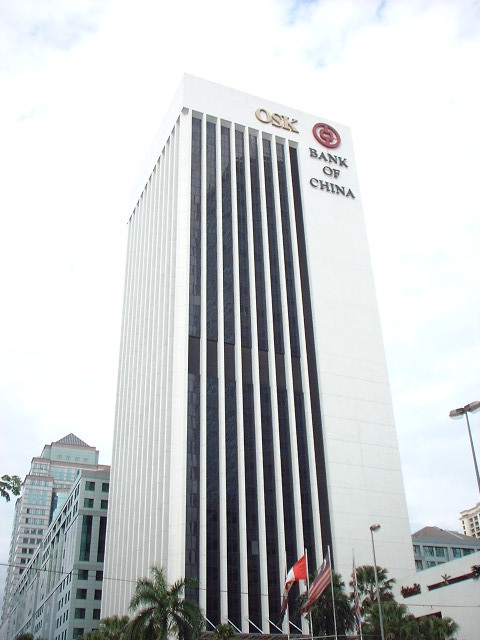 The owner's Malaysia's richest man! 18) Short, yet my type! 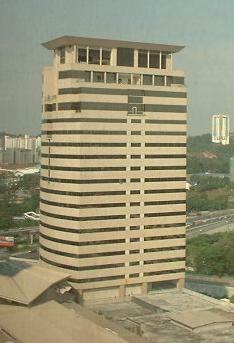 19) Istana Hotel. 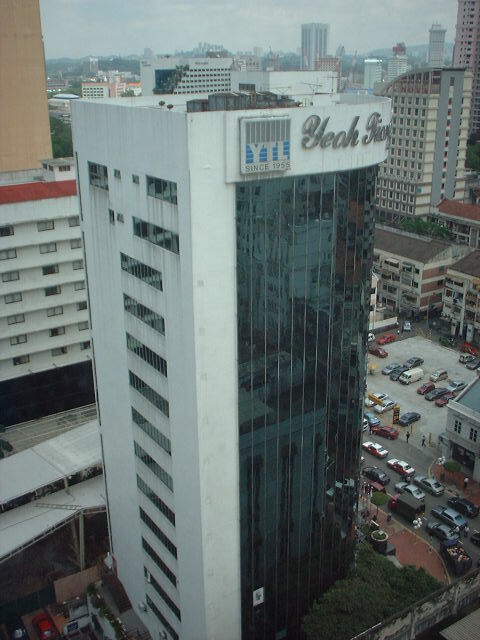 Was KL's largest hotel. 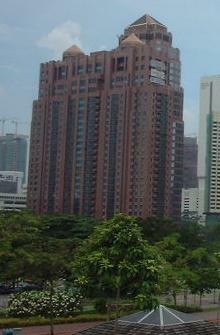 20) Kia Peng condo. Looks classy! 23) Megan Phileo Avenue. Huge complex! 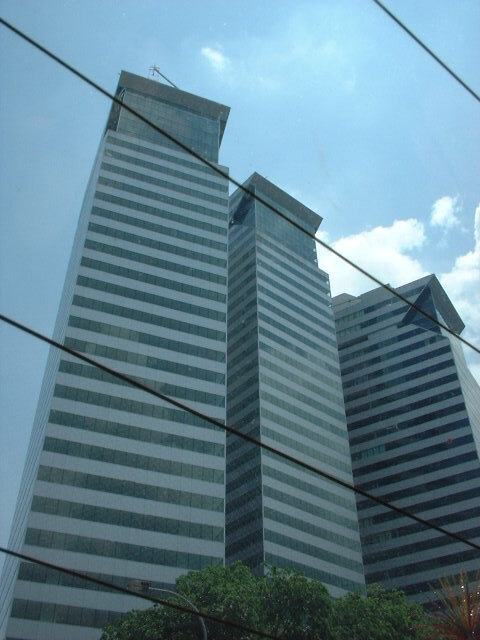 34) Menara Selborn. 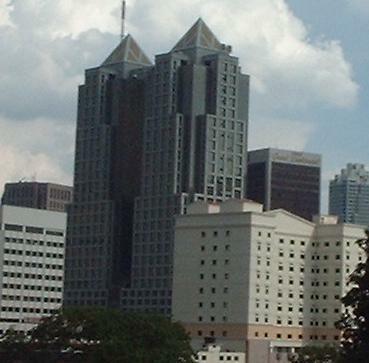 Photo taken when it was still under construction. 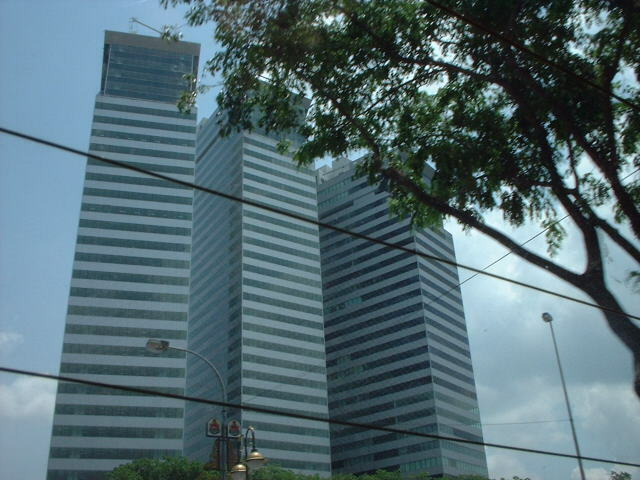 37) Bangunan Lembaga Urusan Tabung Haji. AWESOME! 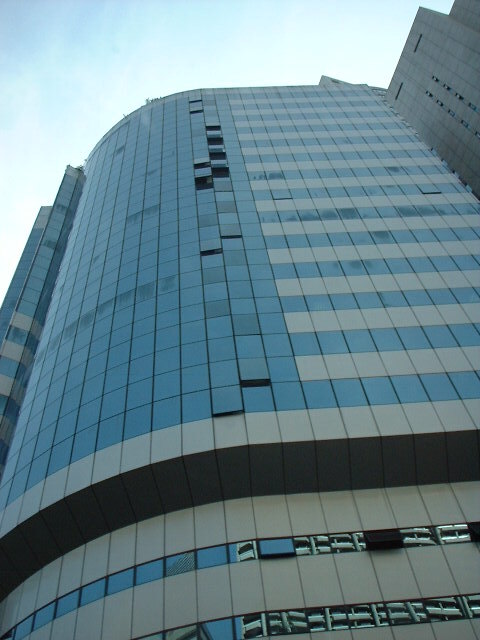 39) Vision City Towers. Go and see them yourself! 40) 8 Western Hampshire condo. ASTRONOMIC! 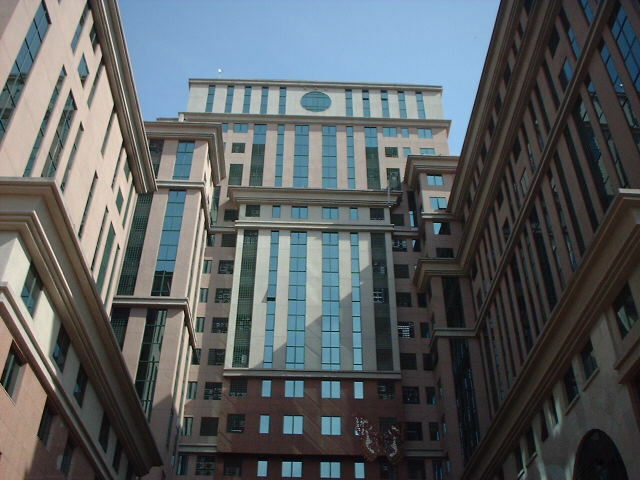 42) Renovated Bangunan Yayasan Selangor. FUNKY!!!!!!!! 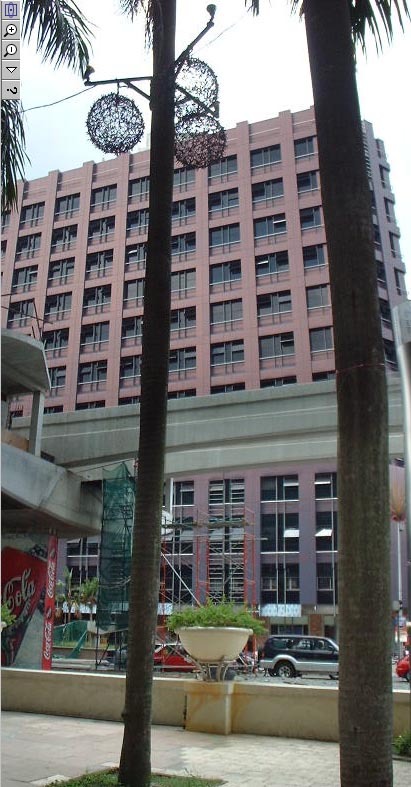 43) YTL Building. A Bukit-Bintang shorty!